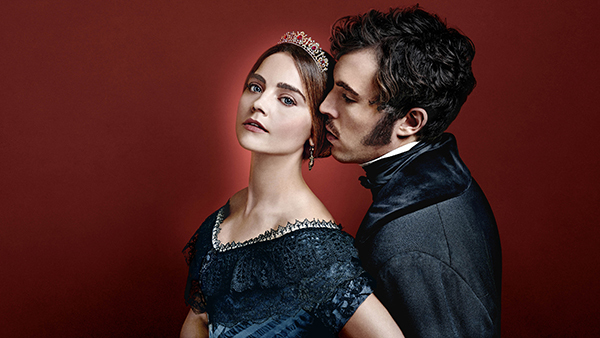 Jenna Coleman (Doctor Who) returns for a new season as the young queen who wants it all—romance, power, an heir, and personal freedom—on Victoria, Season 2. Created and scripted by bestselling novelist Daisy Goodwin (The Fortune Hunter), it premieres January 14, 2018 at 9 p.m. on WXXI-TV. Joining the cast in the new season of this Masterpiece presentation is legendary actress Dame Diana Rigg (Game of Thrones, The Avengers), who plays the Duchess of Buccleuch, the court’s new Mistress of the Robes—a fount of old-fashioned good sense for the queen, who is now in the throes of motherhood.